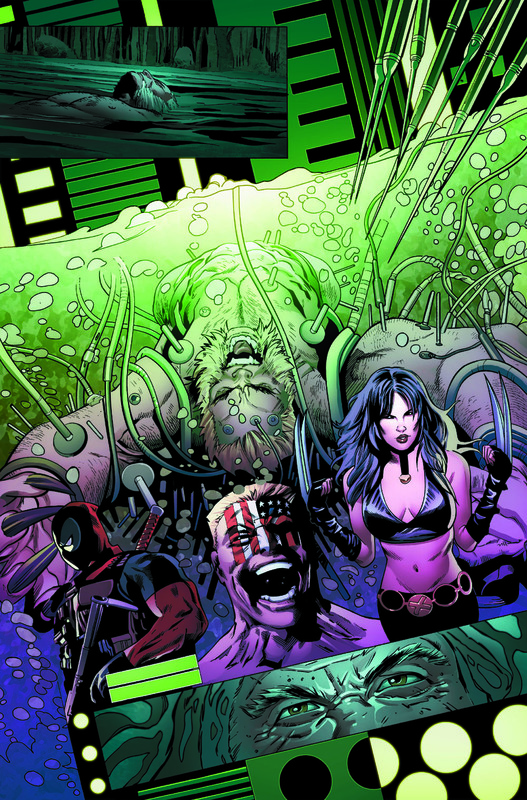 Decades ago, the Weapon X program engineered some of the deadliest mutant killers on the planet. 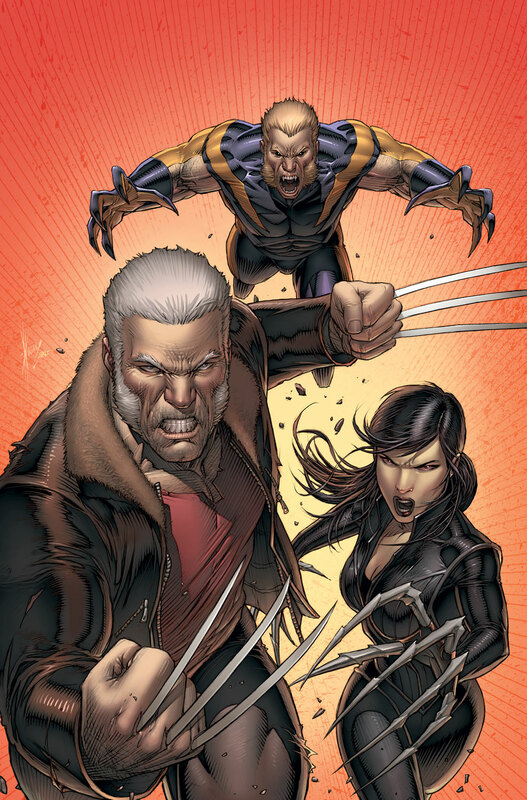 Until one day, they mysteriously vanished. But this April, they’re reopening their doors once again! 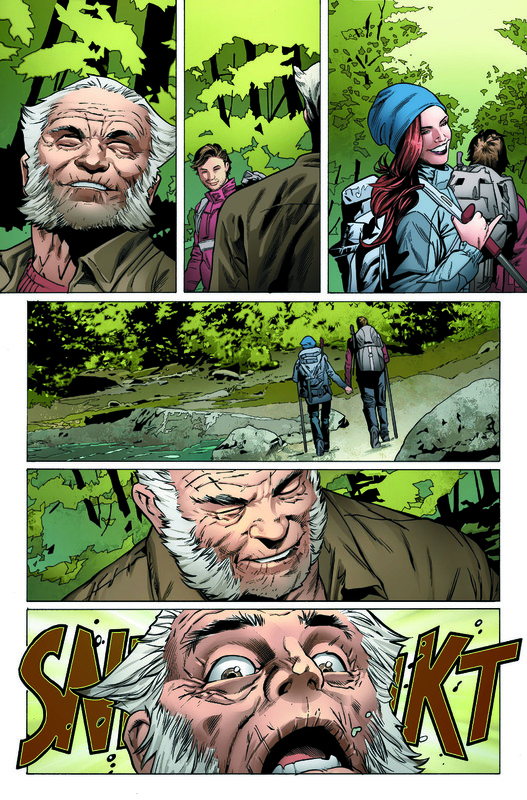 Today, Marvel is pleased to present your first look inside WEAPON X #1 – the new series reuniting the best-selling X-Men: Phoenix Endsong creative team of Greg Pak and Greg Land! 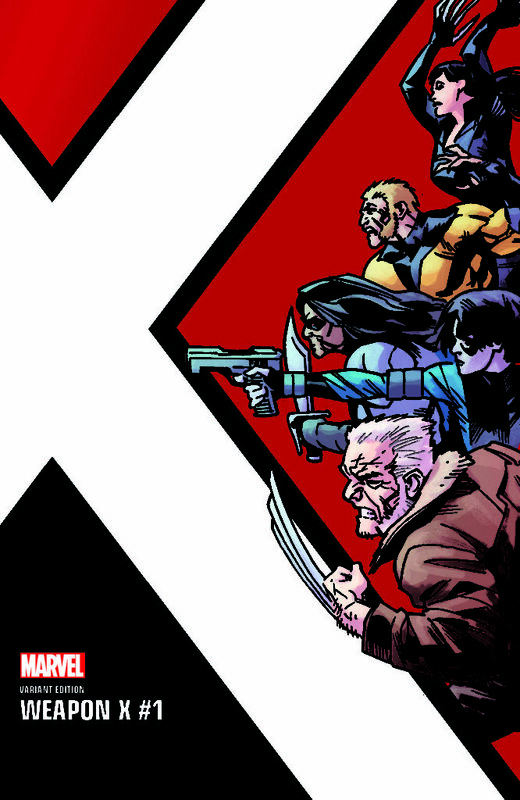 Under the leadership of its mysterious new director, with more funding and more Adamantium at its disposal than ever before, the Weapon X program has a new mission – exterminate all mutants! 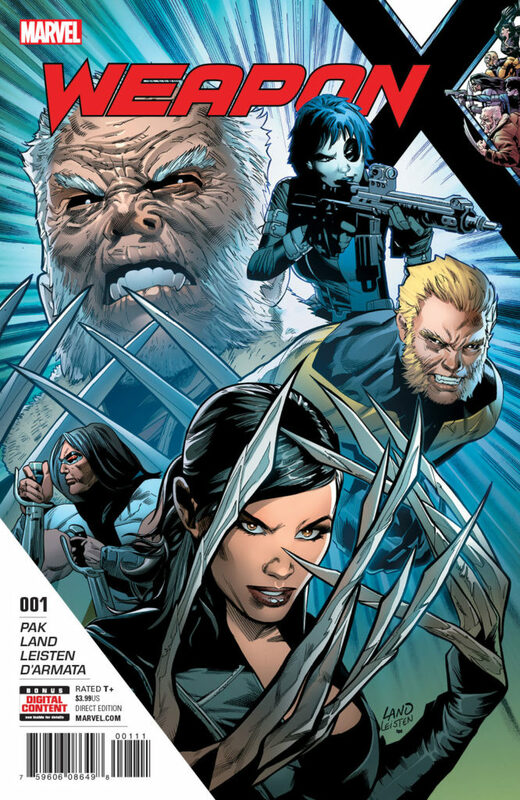 And they’ve got Old Man Logan, Sabretooth, Lady Deathstrike, Warpath and Domino in their crosshairs! 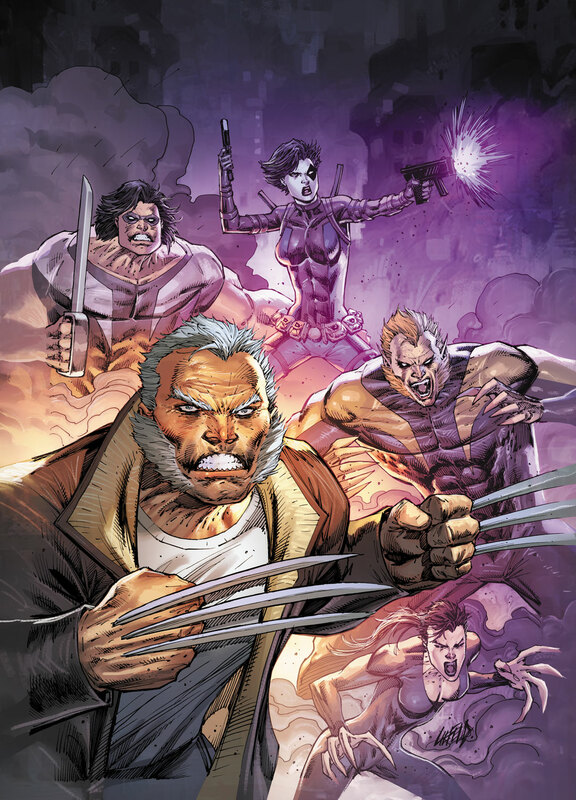 Will they regret picking a fight with 5 of the most dangerous mutants in the Marvel Universe? Or are their days numbered? 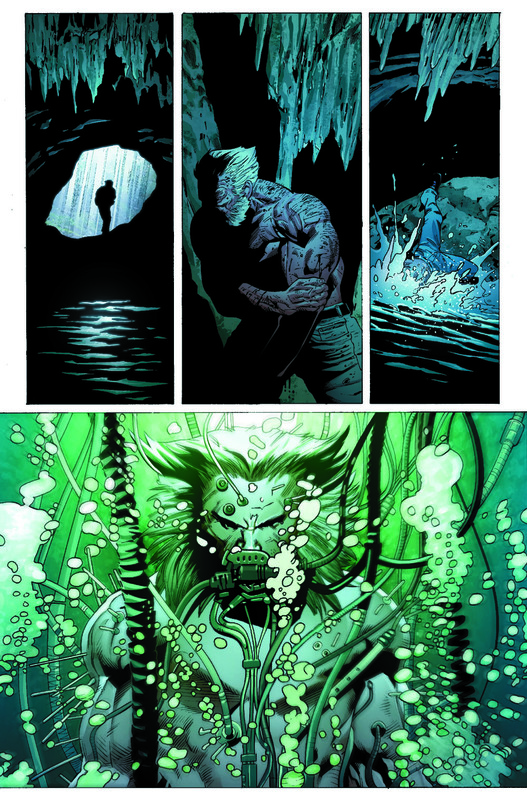 Find out on April 12th as the claws come out in the can’t-miss WEAPON X #1!